In just a few days, Fox News suspended Judge Jeanine, hired Donna Brazile, and appointed Paul Ryan to Fox Corp.’s board of directors. Fox News has officially sold US out. They are the liberal media. 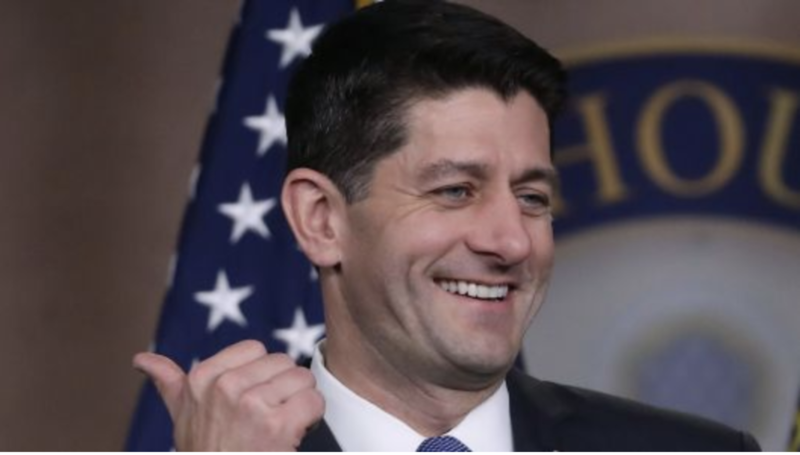 Former House Speaker Paul Ryan has been appointed to the board of the new Fox Corp., which began trading publicly Tuesday following the completion of Walt Disney’s purchase of 21st Century Fox.